Living in a truly well designed home enhances your life. Our homes are the first of their kind bringing the highest quality, customisable homes to the Queensland market. 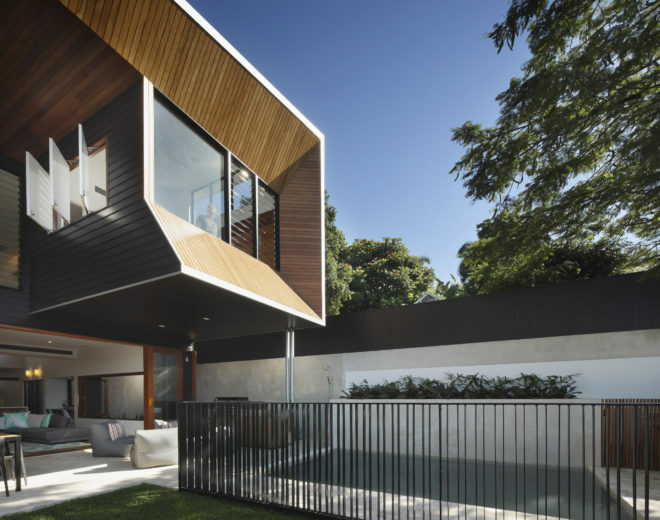 Our Brisbane home builders excel at delivering house designs that capture the essence of the Queensland lifestyle. We build aesthetically appealing, functional homes that maximise airflow, light and space. Love your location but not your current home? Our house builders can manage every step of your knockdown and rebuild project, enabling you to live in a brand-new home while staying in the same location. Looking for a narrow lot house design? 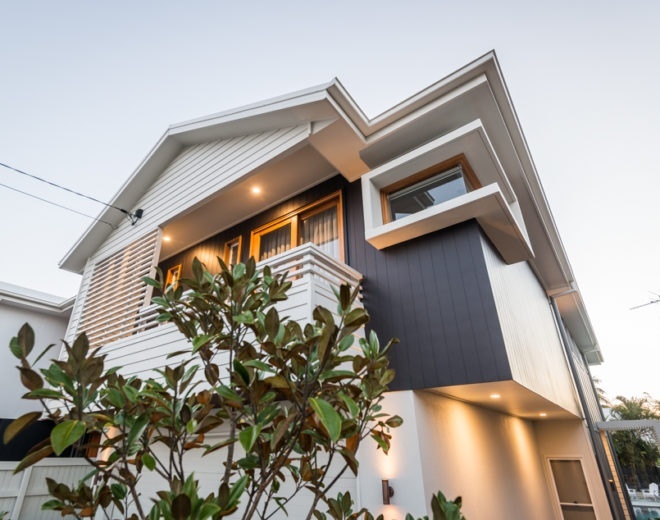 We're small, narrow and sloping block specialists in Brisbane, the Gold Coast and Queensland. We offer a range of luxury home designs specifically created for small and narrow or sloping blocks. 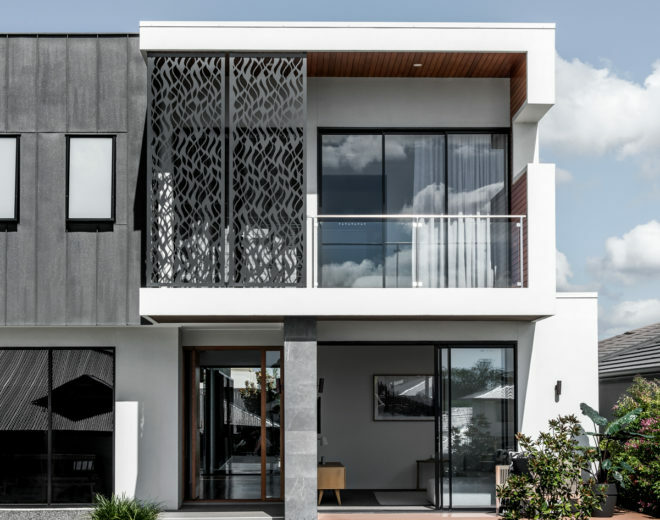 Higher ceilings, seamless indoor to outdoor living and multi-functional spaces are just a taste of what our house designs offer — our high end luxury homes are designed for Queensland living. Whether you want to modify one of our industry-leading house designs or design something completely custom for our luxury home builders to bring to life, we work with you to create the home of your dreams. Experience the design and build quality that go into every new Kalka home by visiting one of our displays. Visit our display homes in Brisbane and Queensland today. Streamlined fixed price packages combining a great site with a Kalka home design, our house and land packages take the guesswork out of buying a new home.